This large cap has 9 increasing rows, 11 rows of shell pattern and one round of scallops at the edge. It's a bit on the large side, it probably should have 8 increasing rows, not 9. 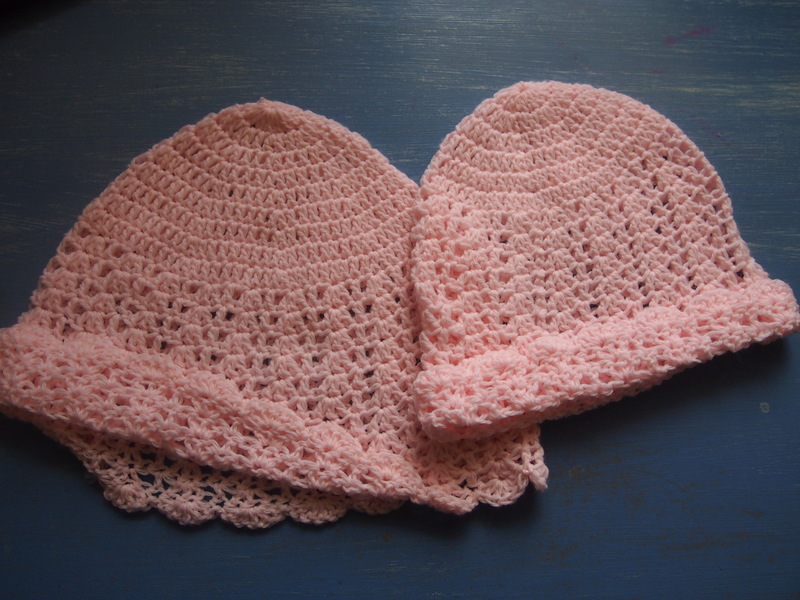 I used the same silky soft pink yarn for both caps, and the 4mm hook, and the same pretty shell pattern I like, inspired by the doll's dress my grandmother made. The shell pattern is 2 ch sk 1, 3 dc, sk 1 (1 dc, sk 1, 3 dc, sk 1) repeated to end, sl st. I finished the adult size pink cap on Thursday. 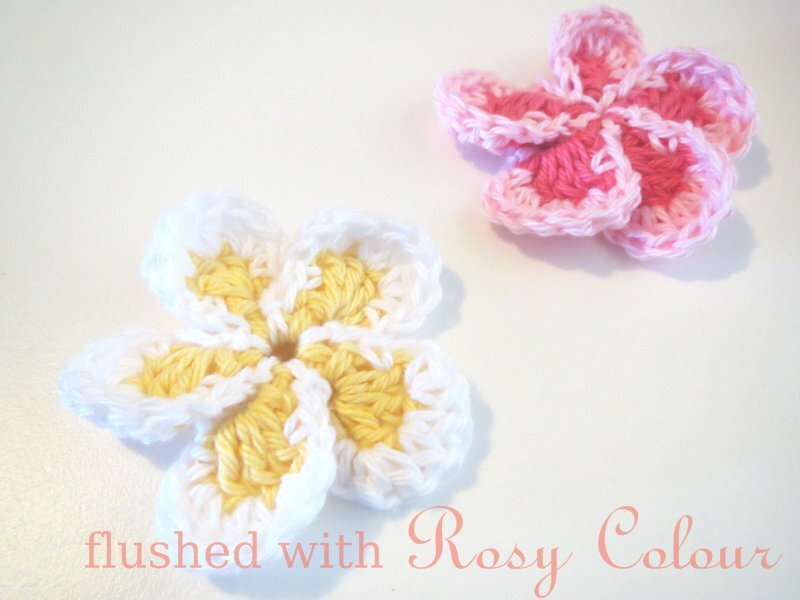 I'm not sure who might like this mother daughter pair, but I have some ideas!